Traditional Moroccan Zellij Fountain of Marrakesh with a typical decoration. 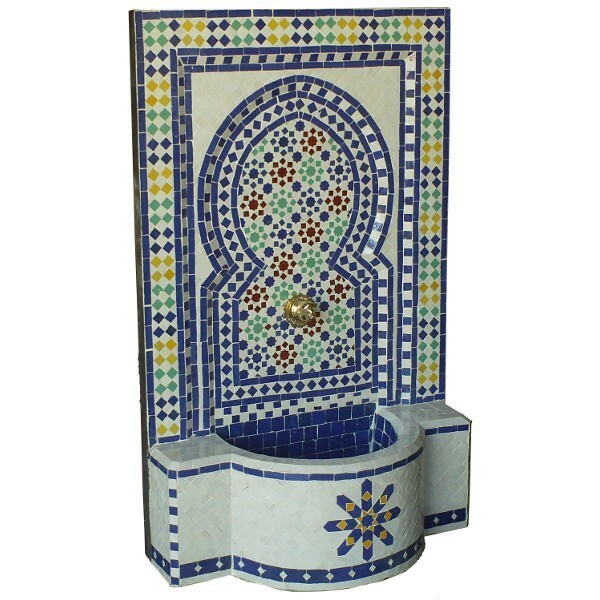 Your Zellij Fountain comes with a water pump using a closed system. 1 990,00 €	tax incl.